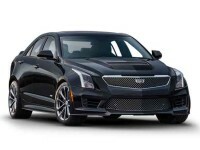 Better Selection and Better Prices On Cadillac Leasing At Auto Lease NJ! When on the hunt for a place from which to lease your next Cadillac auto, the first and only place you should be searching for is Auto Leasing NJ! We are able to hook you up with a Cadillac lease with monthly rates that are lower than any other leasing company in New Jersey! 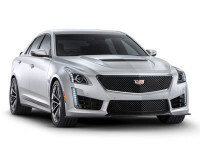 Whether you want the sleek CTS Coupe, the escalade SUV or the ATS Sedan, Auto Leasing NJ has exactly what you’re on the prowl for! 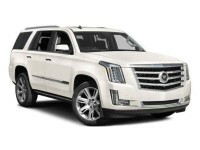 We have an unbeatable selection of Cadillac vehicles that is unique within the auto leasing world, because we have created tight connections with Jaguar dealerships throughout the state, enabling us to offer the cars that everyone else has in stock for our Cadillac car leasing The best news is that we do everything online, so we can give you the absolute best possible Cadillac leasing deals in the entire state! 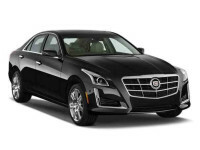 There is no other dealer or leasing agent in all of New Jersey that can compete with us for convenience, selection and price for a Cadillac auto lease. Don’t wait another minute! 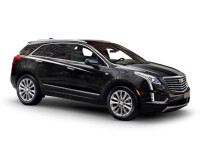 Let us help you lease the Cadillac you’ve always wanted! Give Auto Leasing NJ a call at 609-830-0066, or check our incredible stock of Cadillac vehicles in our online showroom right now! 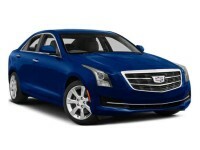 How Can Auto Leasing NJ Offer Such Low Prices on Cadillac Leasing? How is it even possible that Auto Leasing NJ is able beat the price of any Cadillac auto leasing agent in the state? 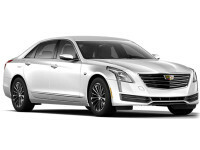 Other leasing companies have massive overhead, but we cut out out any and all unnecessary costs and those savings are passed down on to you in the form of unbelievable low leasing rates on Cadillac automobiles! A Cadillac car lease from Auto Leasing NJ means that your monthly payment is not going towards paying our bills. We do not need to increase our leasing rates to cover rent and the upkeep of a fleet of cars or to pay salaries and commission for a team of pushy salespeople! Traditional leasing agents attempt to rent the biggest car lot they can find, Auto Leasing NJ decided to eliminate the car lot concept altogether: we have no physical premises that we are forced to maintain! We have a large selection of cars, but we don’t have to store them. Our affiliated dealerships throughout the state work with us to offer their automobile stock as our own inventory! This is better for us and for you. 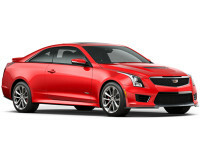 It not only saves money for everyone, but it also enables us to offer a wider selection of Cadillac vehicles. Our stock is essentially the collective inventories of numerous Cadillac dealerships into one place! We are a one-stop shop! Come visit the Cadillac inventory page of our website or call 609-830-0066 today so we can help you find the right Cadillac lease for you! 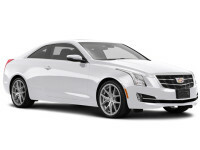 Auto Leasing NJ is so much more than just unbeatable prices on Cadillac leasing rates. 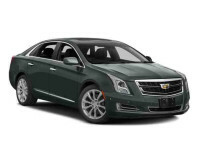 We also boast an incredible selection of Cadillac vehicles like the ELR Coupe, SRX SUV, XTS Sedan, CTS Wagon or ATS Sedan among all the other current Cadillac models! And as far as convenience goes, our fully online leasing system is simply better than the rest. Leasing a Chrysler automobile from Auto Leasing NJ is handled online from the comfort of your home or office. Everything from car selection to the application, credit approval and finally inputting the delivery address can be done on your computer, tablet or mobile device! 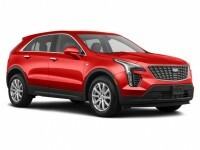 We deliver your new, leased Cadillac right to your door, and, as soon as the final paperwork is signed, your Cadillac car lease is completed and you have the vehicle for the entire term of your lease! No other agent does Cadillac leasing better than Auto Leasing NJ, so call us today at 609-830-0066 to get the ball rolling on getting you a new Cadillac!